Kotlin for Beginners: Next Android platform language. 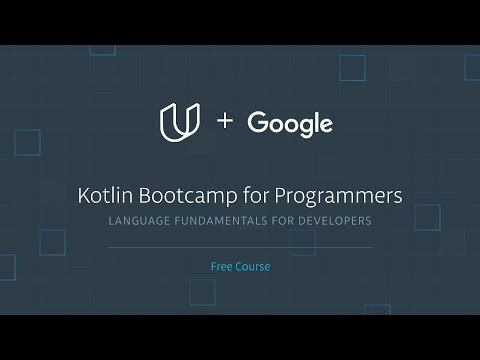 Learn how to get started with kotlin and build solid foundation. Without further a do, i will give you 10 reasons why you should pickup kotlin today. Kotlin is simplicity mixed with power, so you have an new world of possibilities if you’re coming from Java that you couldn’t even imagine. I honestly think it’s the only viable alternative to Java for developing great apps on Android. you can have a Kotlin project set up and ready to work in less than 10 minutes without any problems, even if you don’t know anything about Kotlin. Its evolution is well covered. Jetbrains is the company behind Kotlin, and they are using it themselves in their own projects, so they’re more than interested in further developing it. You can’t imagine how tired I am of NullPointerException in Java. Actually every time I see one I feel really frustrated, because it’s a major problem in the design of the language itself. There are well-known companies that already use it in production. Pinterest, is already using it in the new features of their Android app. 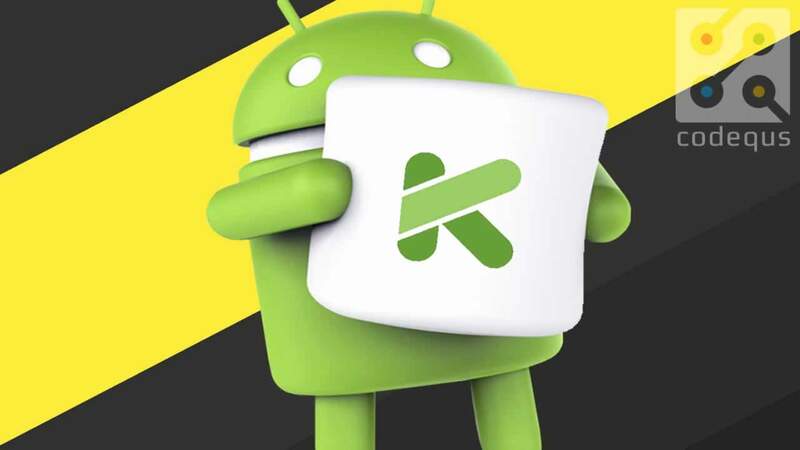 Another great example is Basecamp, where 100% of the code of their Android App is already written in Kotlin. Trello, whose production code also includes some parts in Kotlin. Companies are starting to ask for it on their job offers. Businesses are starting to invest money in training their employees in Kotlin, and that can only be a good sign. Yeah, you’re not learning Kotlin just to write Android Apps. Kotlin was first created with JVM in mind, so it can virtually be used on any devices that can run the JVM. It’s very easy to learn. One of the great advantages of Kotlin is that a Java developer can understand most of the code without ever having written a line of Kotlin. It’s so fun to use. 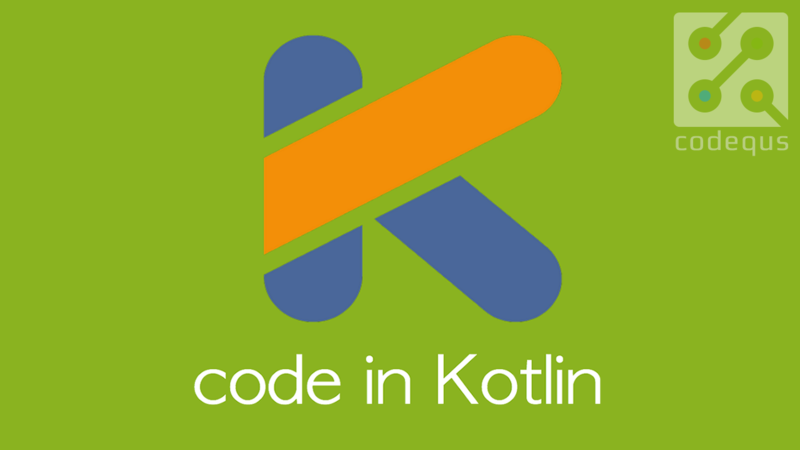 However Kotlin opens up a new world of possibilities for you to be creative, to solve same problems in a very different way.